Piano Day is a worldwide celebration of the piano. It takes place on the 88th day of each year. Why the 88th? Simply to reflect the number of keys on a piano. The 2017 event is therefore scheduled for 29th March. The aim of the day is to highlight all manner of different piano projects. As well as various piano recitals around the world, and the release of free downloads, Piano Day is all about increasing piano awareness and getting pianos played. For example, Piano Day encourages owners of unused pianos to make them available to those who don’t have access to an instrument. In previous years pianos have been donated to various musical institutions. Piano Day is for all, be you a professional musician, an amateur, or an enthusiast. If you are thinking about creating a piano related event, let the people at Piano Day know, and they will try and support your project. A list of events around the world will be available on the Piano Day website (www.pianoday.org). 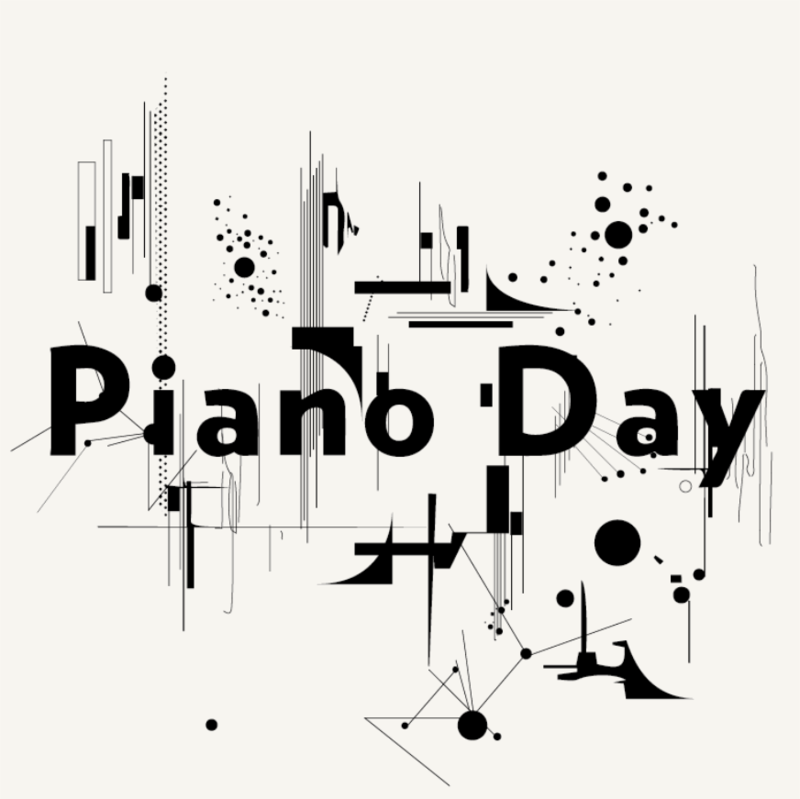 Hara Katsiki produced the Piano Day artwork shown (www.harakatsiki.com).